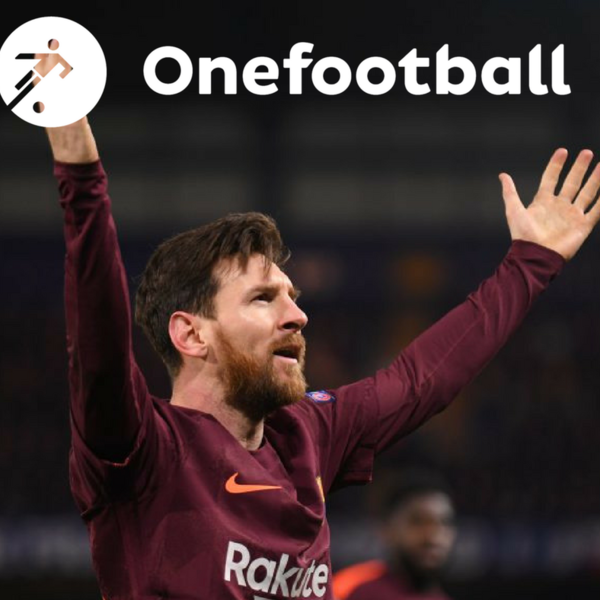 In this week's podcast, Ian McCourt is joined by the Onefootball newsroom's Dan Burke and Konstantin Keller. First up is the Champions League. The starting point is the biggest game of the week, the one that saw Barcelona travel to Chelsea and the one that saw the Blues put in an impressive performance as Leo Messi finally proved he was a good player by scoring against a team he rarely plays against. Elsewhere, there is time to tackle Bayern's easy win, Manchester United's trip to Spain and Roma v Shakhtar Donetsk before some foolish predictions, that are almost certainly going to come back to bite, are made. With that out of the way, it is time to talk about the Bundesliga. Germany's top division recently had its first ever Monday night game and it did not go down well with the fans around the country. Konstantin is on hand to talk about that as well as the future for German football. Finally, this weekend sees the first domestic trophy being handed out in England as Manchester City take on Arsenal in the League Cup final. Will it be the first link in Pep Guardiola's quadruple chain? Or will Arsenal be on hand to spoil the party. Dan has the answers to that a lot more. • You can do the same on Android; and you can also listen on Audioboom, Soundcloud, Deezer, Stitcher and Spotify.